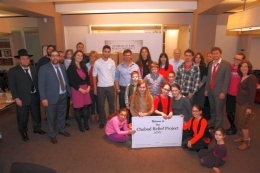 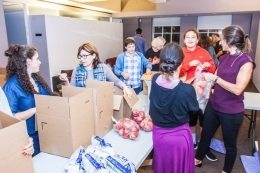 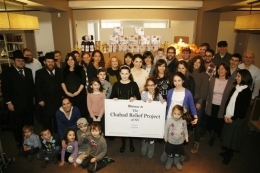 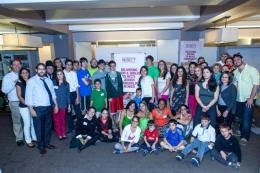 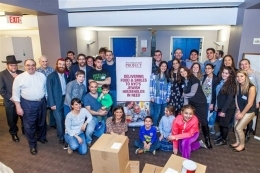 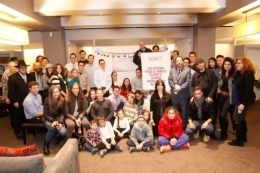 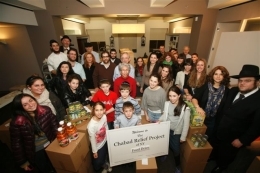 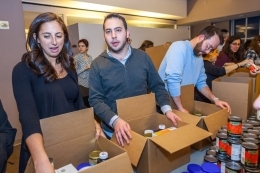 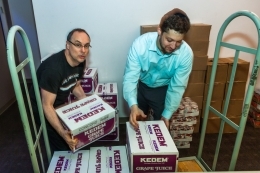 The Chabad Relief Project brings volunteers from all backgrounds together to partake in the act of giving. 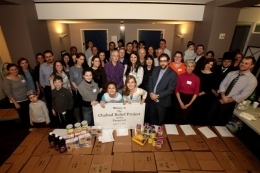 With energetic leadership, the Chabad Relief Project creates excitement around fundamental values of charity and community service. 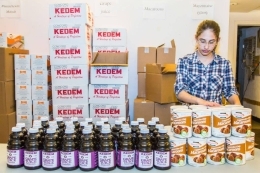 Our monthly food distributions allow the less fortunate among us to benefit from the kindness of our community, making their lives easier. 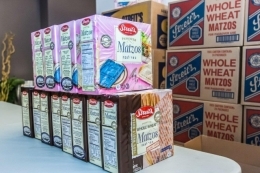 Sorry so late...but I just wanted to say thank you for the food package. 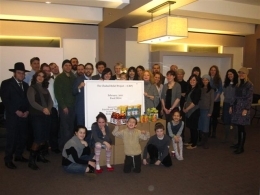 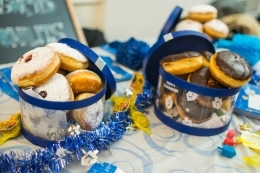 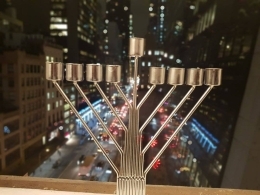 When no one else would offer, it is a honor that the Jewish community will extend a helping hand....it is immensely appreciated.